Free tool to help you improve your typing speed whilst learning to code. 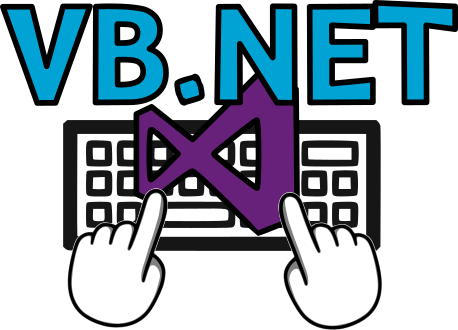 VB.NET How fast can you type with code? Python: How fast can you type with code? I have a few students who love tools where you can practise their typing skills to keep improving their word per minute (WPM) score. I really like the competitive racing feature in Type Racer where students can race against each other but students can get frustrated because whilst it’s fun to play, it’s hard to improve because it doesn’t show you where the next key is that you need to press. Some of my students thought it’d be fun to have an online tool where you can learn new programming skills as well as learning how to type faster. 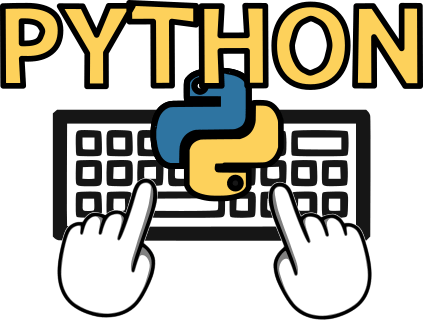 I’ve put this typing tool together so that students can learn new Python or VB skills from the quick reference guide whilst also competing to get the fastest WPM typing score. You can choose a specific topic in python or VB or jump into a random snippet of code and type it out as fast as you can. A few years ago I worked on a subject knowledge enhancement tool for Ebor Teaching Schools Alliance to support new teacher trainees pick up the necessary skills and understanding as they train. Since then, I’ve been working on ways to make that sort of support available to existing teachers as well as new trainees. In preparation for a CPD session at STEM Learning in York for new and aspiring subject leaders of Computing today, I’ve made a free tool available to any teacher who wants access to free resources to support and develop their teaching and and learning of computing. learn.withcode.uk now contains a Computer Science Subject Knowledge Enhancement course that you can use to rate your confidence in each aspect of the recommended subject knowledge requirements. The subject knowledge enhancement tool will recommend a personalised target based on your confidence ratings in each area before directing you to a range of suitable free resources to help you develop your teaching and learning skills in that area. 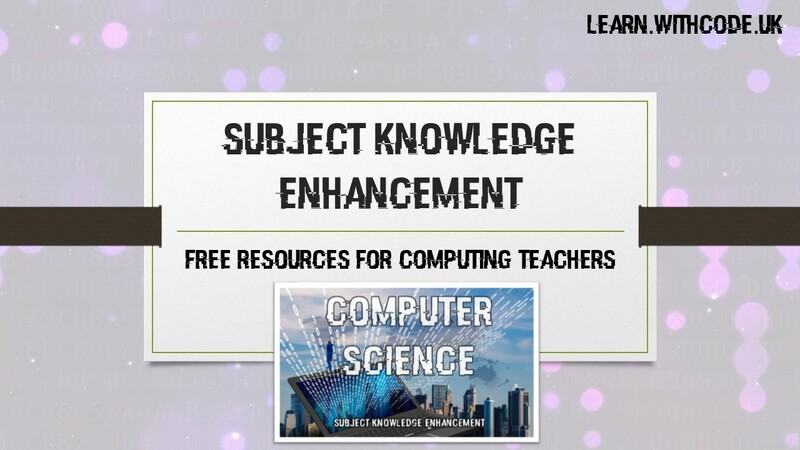 Signing up for an account is free – just go to learn.withcode.uk and click on Computer Science Subject knowledge enhancement. 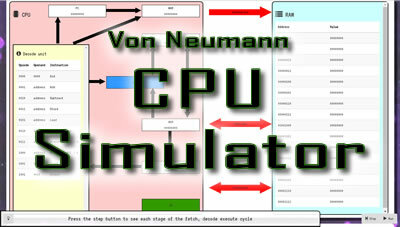 Let me know if you have any comments or suggestions on how to make it more useful.